Brand new and quality, massive watercolor, high stability. Durable, saturated colors, not fade, color and high purity high enough concentration. The bright and delicate silty pigment developed, water dissolves immediately. Convenient to use, 18 kinds of color can meet most needs painting. Looking for ideal High Quality Water Paint Manufacturer & supplier ? We have a wide selection at great prices to help you get creative. All the Professional Water Paint are quality guaranteed. 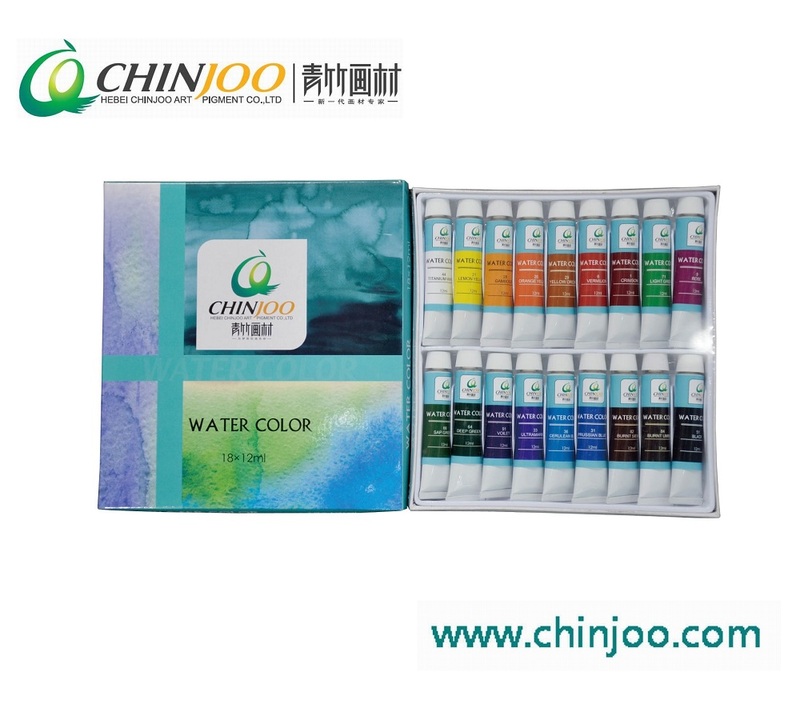 We are China Origin Factory of High Quality Water Paint Set. If you have any question, please feel free to contact us.